Welcome to Modesto Eye Center's webpage. I, Amin Ashrafzadeh, MD, (Dr. Ash for convenience) and Deborah E. Steinberg, OD, strive to provide the very best in eye care from glasses and contacts to advanced treatments such as orthokeratology, and surgical treatments such as LASIK eye surgery, iLASIK, Laser Cataract Surgery, LASER corneal transplant surgery and more. We have a fabulous optical shop with the latest in styles and most advanced lenses to suit most tastes and budgets. There is a lot of information available for you on these pages and hope you find it useful. We encourage you to contact us if there are any questions or concerns. Keep in mind, these pages are written as general information and do not constitute medical advise and do not replace your discussions with your medical provider. 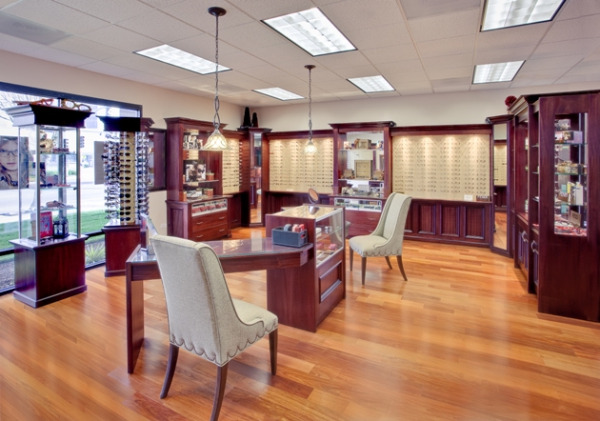 We look forward to serving your optical, optometry and ophthalmology needs! How many of the TopGun pilots have had LASIK? Many people think thiselite group of pilots are fortunate to have exceptional vision naturally. Not so! Many pilots have undergone the most advanced form of LASIK Eye Surgery available to advance their career. Extensive research and study of visual performance of the US Naval pilots after LASIK with many different technologies, was done. ilots, Air Force Pilots and the NASA Astronautsis the CustomVue IntraLase LASIK (iLASIK). Aren't your eyes also worth only the best? This same exciting and advanced surgical equipment is available to you here at Northern California Laser Center. We believe your eyes are worth only the very best. Click here to read more about TopGun iLASIK Surgery! Cataracts are when the natural lens inside the eye becomes clouded. Dr. Ash is a cataract surgery specialist and has been one of the very first to bring newest technologies to Central Valley inlcuding Multifocal implants, Toric implants, and the Laser Cataract Surgery. 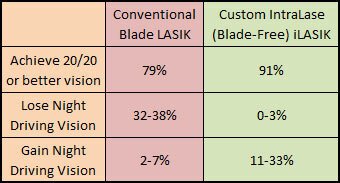 Dr. Ash has brought this revolutionary new laser cataract surgery treatment to Stanislaus and Merced Counties. 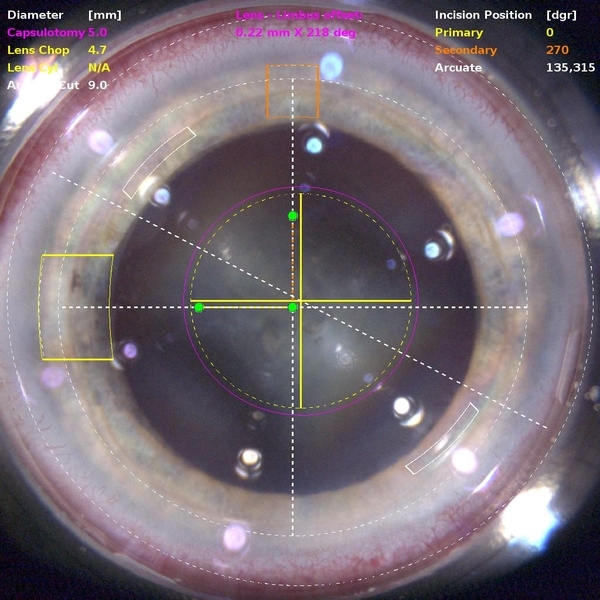 Visit theLASER cataract Surgerypage to learn how it revolutionizes cataract surgery. 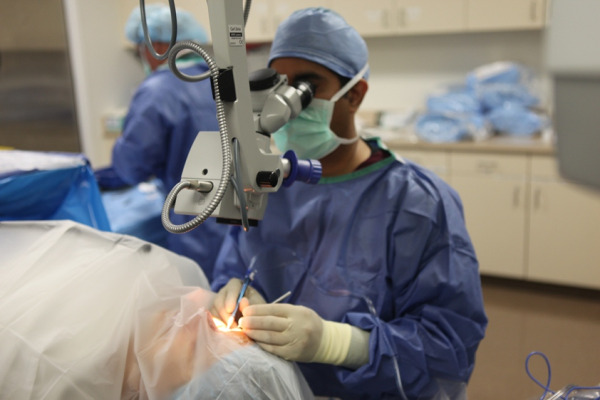 Many patients from Turlock, Modesto, Stockton and surrounding areas have enjoyed the benefits of laser cataract surgery. 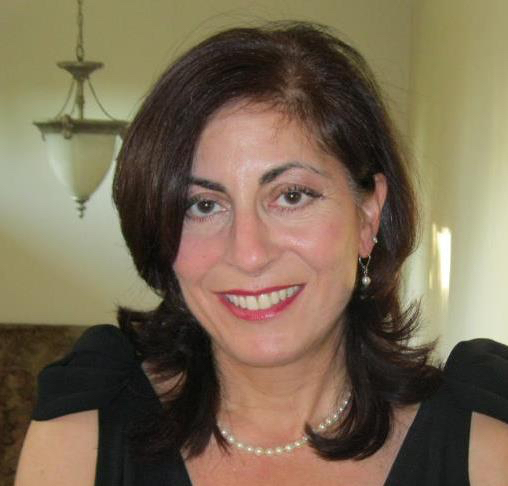 Deborah E. Steinberg, OD, is a respected local optometrist with excellent experience in advanced optometric treatments such as orthokeratology. 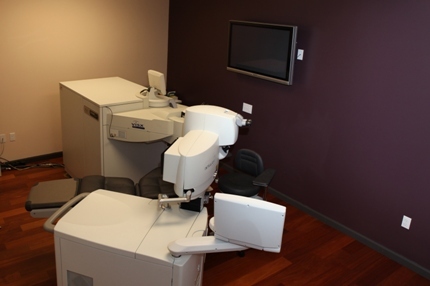 The LASIK Eye Surgery Suite at Northern California Laser Center, Modesto, CA. 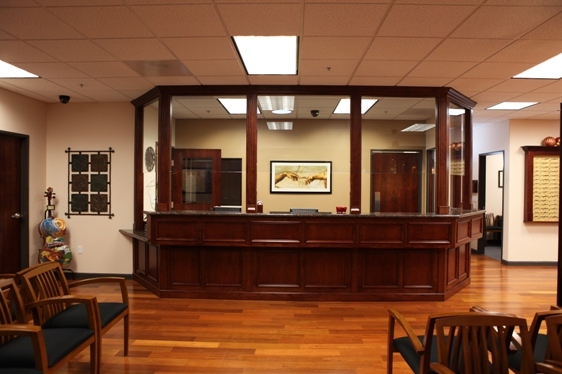 All our LASIK surgeries and laser vision corrections are performed in the Coffee Road office. Tour our Laser Center! Dr. Amin Ashrafzadeh MD is a board certified Ophthalmologist in Modesto, CA. He performs LASIK eye surgery in Modesto, California. We serve many patients from Stockton, Modesto, Turlock, Merced, Newman, Gustine, Patterson, Hilmar, Livingston, Waterford, Atwater, Los Banos, Manteca, Tracy, Escalon, Ripon, Oakdale, Riverbank and many more.